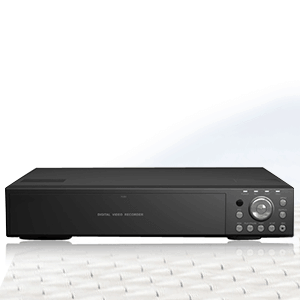 The 2MCCTV Panoramic IP cameras are made up of multiple IP cameras in a single housing. 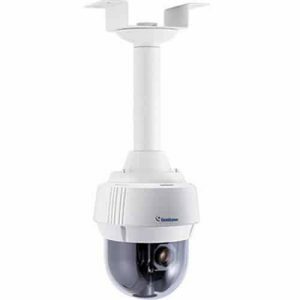 The IP cameras are arranged in a way to have 180° or 360° degree panoramic views. 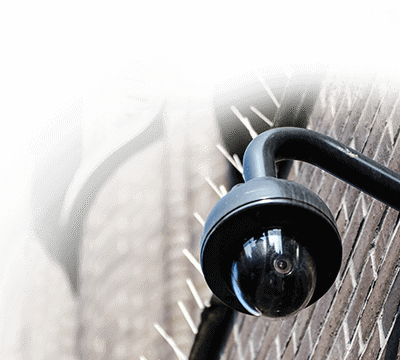 The IP panoramic cameras feature high quality imaging and video capture with a seamless panoramic view which is seamlessly stitched together to give a broad view and larger area of coverage without the distraction of disjointed sensor boundaries. The combination of the PTZ and high megapixel images make the IP panoramic cameras a perfect solution for a wide view with a crystal clear image. 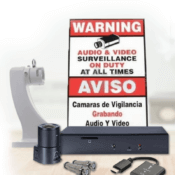 Each panoramic IP camera can replace 8 cameras with and high resolution images which offers a clear quality picture, IP function allows it to be hooked up to a network so you can see it from a computer or mobile device using a network video recorder (NVR), and IP cameras are versatile since they use one cable to supply the data and power. Call or visit the 2MCCTV showroom if you are near Grand Prairie, our sales personnel or technicians can answer any questions. 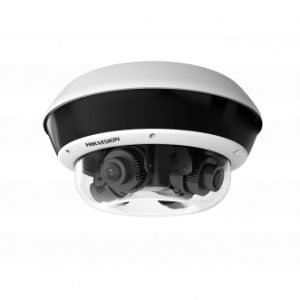 ikvision’s DS-2CD6D24FWD-(I)Z(H)(S) 8 MP H.265+ EXIR PanoVu Flexible Outdoor Network Camera features 1/2.7″ progressive scan CMOS sensors and four lenses. Each lens supports 1080p at 30 fps. Compression up to H.265+ saves bandwidth and storage space. 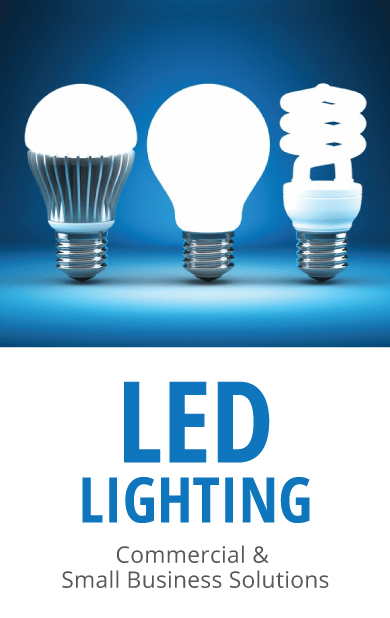 EXIR technology (-I) extends the IR range to 98 feet (30 meters).